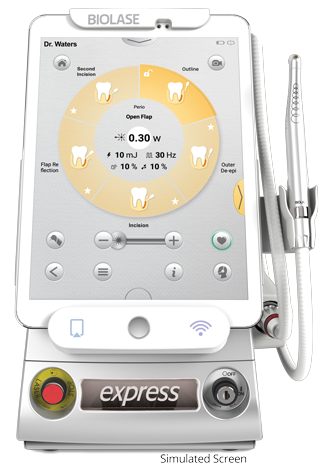 Waterlase Express™ is our smallest, easiest, most cost-effective Waterlase yet. 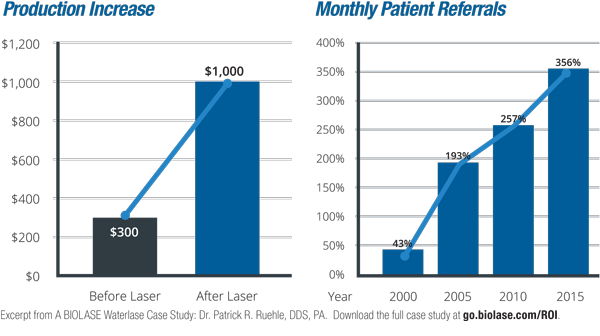 The right laser technology can change what it means to be, or visit, the dentist. It lets you perform more procedures in a single visit, with minimally invasive procedures that mean more stress-free moments for patients and staff. Introducing Waterlase Express—the more affordable, portable, and easier-to-use laser that’s ready to change your practice right now. Waterlase has the power and simplicity to solve dental problems now, beyond expectation. The versatile and gentle combination of laser energy and water has the power to relieve dental anxiety at the source—for you, your team, and the patients you serve. Waterlase Express offers the benefits of the most-used all-tissue laser technology—but makes it even simpler and more accessible for every type of dentist. You do not need to be a laser scientist to start changing dentistry in your practice with Waterlase Express. Tap a procedure, watch the step-by-step animation, and grab the opportunity to offer unique patient care, rejuvenate the practice, while generating a healthy ROI. 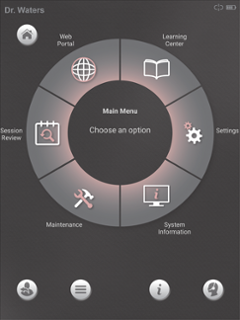 Waterlase Express features a loaded System Menu including rich, onboard reference material and other information designed to help you be a Waterlase Express expert in no time. Access best practices from Waterlase Express clinical mentors, how-to videos, and much more at your fingertips. 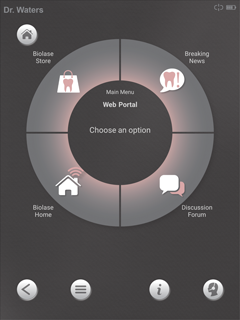 Connect and collaborate with fellow Waterlase owners. Increasing the cash flow in your practice is as easy as performing just three types of procedures a month with the Waterlase Express. Open a new world of simple clinical solutions with the most intuitive, accessible all-tissue laser available. Waterlase Express is simple to integrate into daily practice, especially with expert training and mentorship from experienced, successful Waterlase dentists. 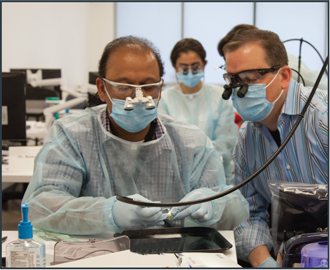 Starting with a comprehensive three-day training program led by laser masters, your training continues as the system has a full library of material and additional education at your fingertips to ensure confidence. 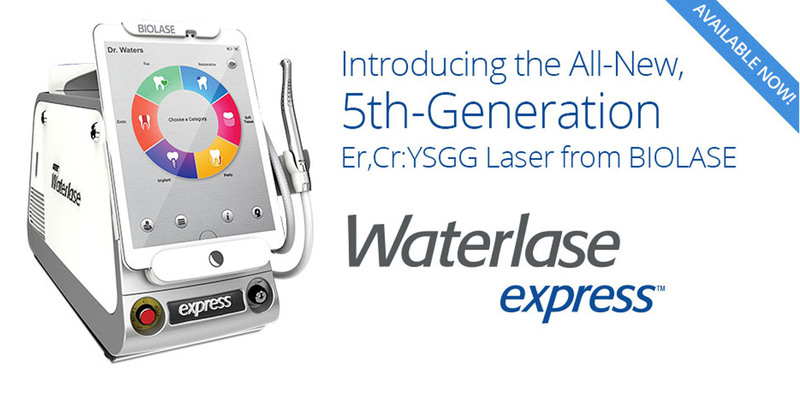 Waterlase Express makes all-tissue laser technology simpler, more accessible and more affordable than ever before. This is the perfect opportunity to equip yourself to handle dental anxiety at the source, offer state-of-the-art care to your patients, rejuvenate the practice, while generating a healthy ROI.